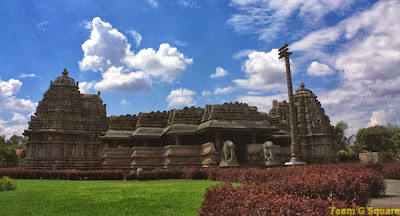 Though millions of visitors throng Belur and Halebidu (Mecca of Medieval Indian Temple Architecture) every year, very few curiously visit the other Hoysala temples in its surroundings. 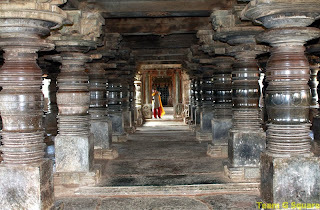 Truly speaking, the surrounding temples prove better places to study as well as enjoy the Hoysala Architecture. 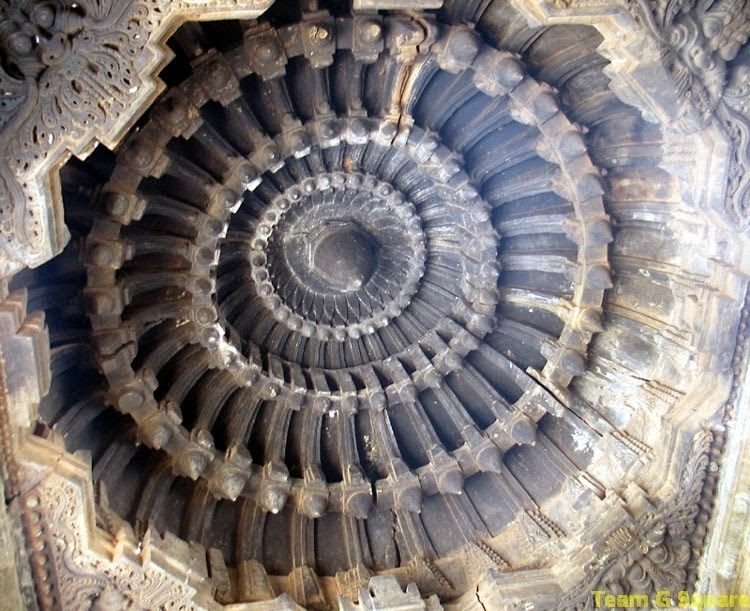 According to Gerard Foekema, who has carried out extensive research on Hoysala temples, “There are many small yet complete Hoysala temples which give a clear picture of Hoysala Architecture than Belur and Halebidu”. Without any doubt, though Belur and Halebidu are the finest surviving masterpieces of Indian art and architecture, there is more about Hoysala architecture. 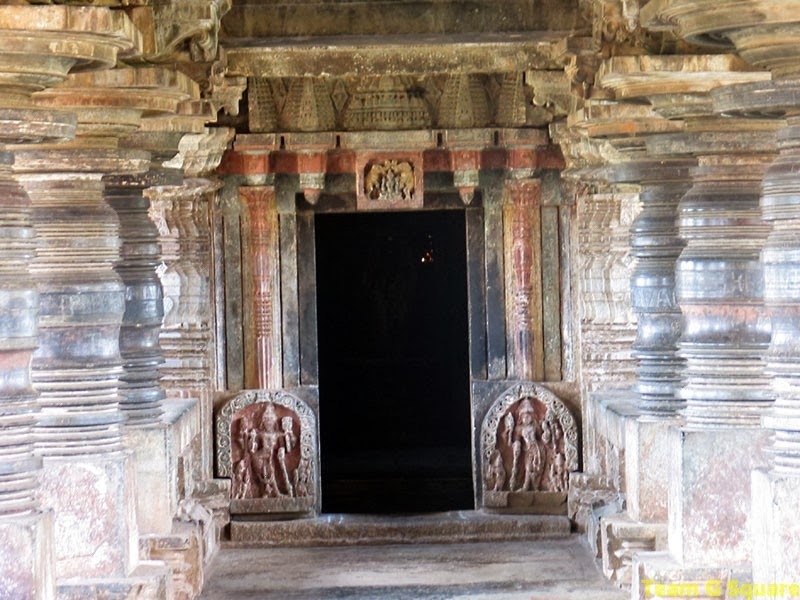 After having explored Belavadi (just 10 km from Halebidu) , we personally felt that the temple of Viranayana reveals a lot more about the Hoysala architecture, as this temple is an amalgamation of two different stages of Hoysala style of temple construction. 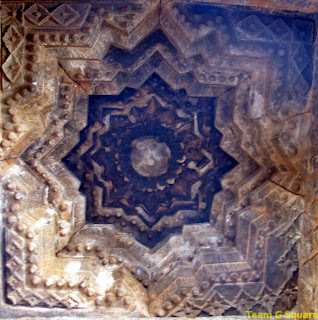 The temple also shows the influence of the Badami Chalukyan Architecture, thus proving that Aihole, Badami and Pattadakal were the learning centers for South Indian Temple Architecture. 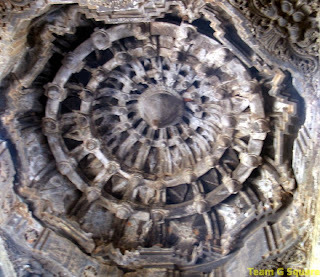 It is believed that many sculptors visited Aihole, Badami and Pattadakal often, to get inspiration for building beautiful temples in order to impress their kings. 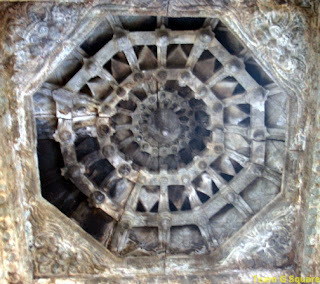 The Viranarayana Temple of Belavadi is probably the only Hoysala temple that houses three different plans for cells in a single temple. 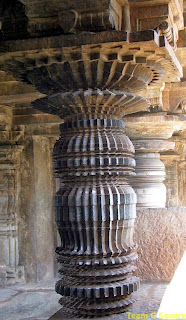 The interiors of this temple are excellently executed, with each of the 54 lathe turned pillars of the Mahamandapa and the other 27 pillars of the Sabhamandapa (Viranarayana Temple) being unique in its design. 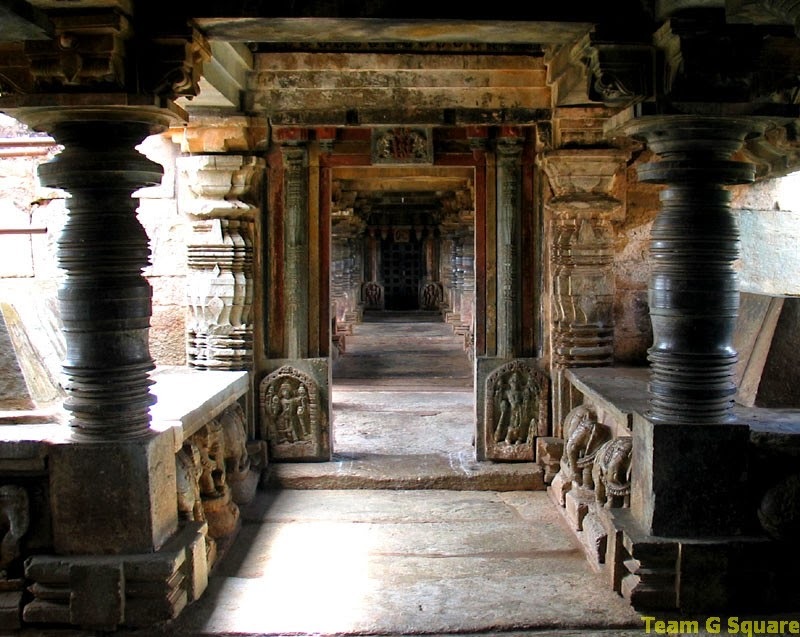 The Mahamandapa, built with a provision for seating, resembles a Natyamandapa (dancing floor). 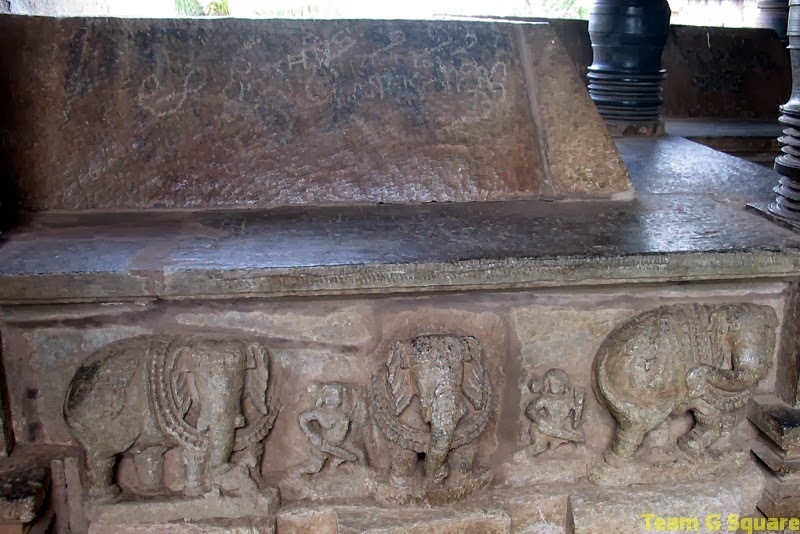 There are 96 elephant carvings below the seating provided, indicating that the entire Mantapa is being carried on the elephants backs. 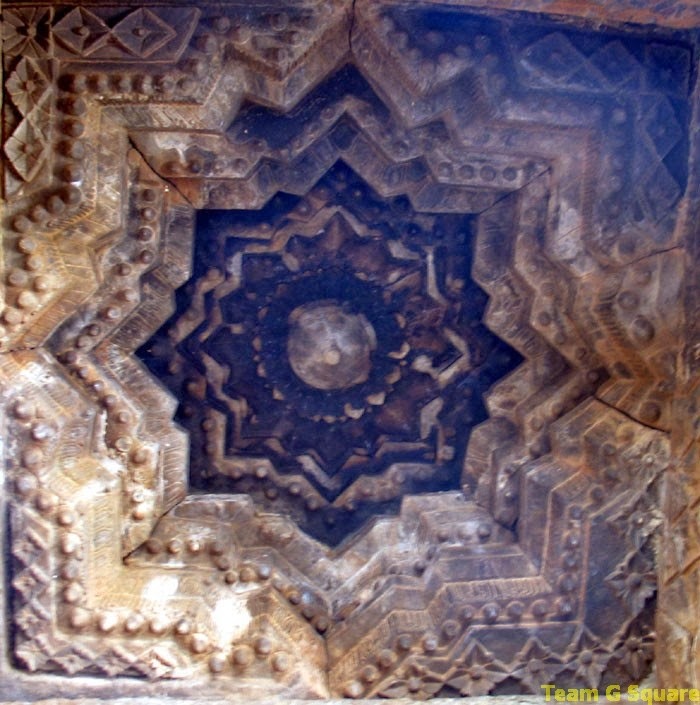 There are 23 unique ceilings in the Mahamandapa and Sabhamandapa, out which a few are classical examples of the influence of Badami Chalukyas. 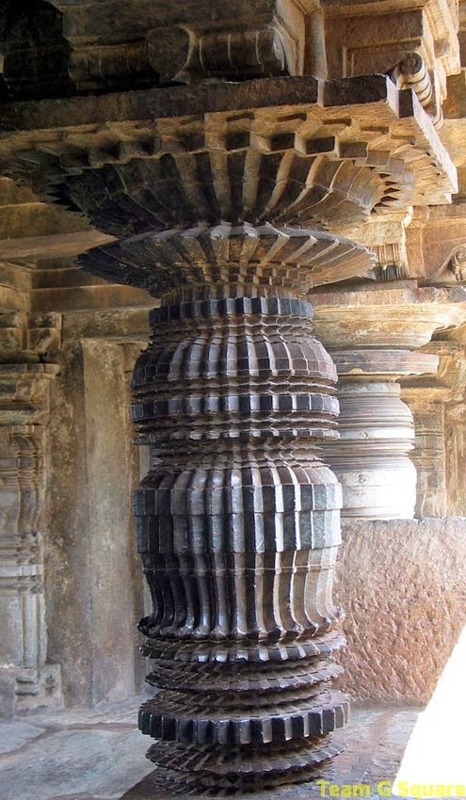 The skill and perfection exhibited in constructing these temples can be even witnessed even today if one visits any of these during sunrise. The temples are constructed in a manner that the first rays of the sun fall on the main idol, even though the idol is placed about 150 meters inside the temple. Long ago (pre- TGS period), like many travelers, we too were unaware of any Hoysala temples other than Belur, Halebidu, Shravana Belagola, Somanathapura and Melukote. 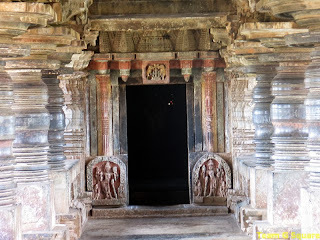 It was a visit to the temples at Hosaholalu, Basaralu and Kambadahalli that changed our mindset for the better, making us research more on the surviving Hoysala temples, live, renovated or ruined. Ever since, our list of Hoysala temples has been growing just like the tail of Lord Hanuman. 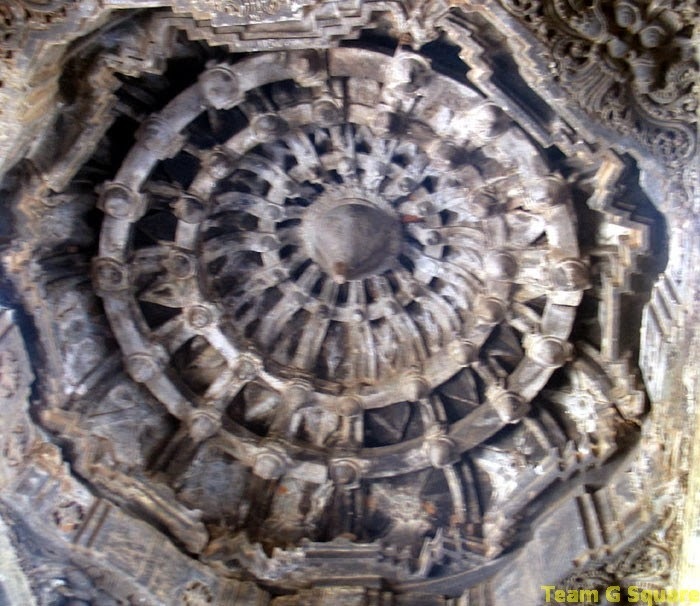 This is the 125th Hoysala temple we have explored in our pursuit of rediscovering the lost Hoysala temples. Beautifully written post congratulations! 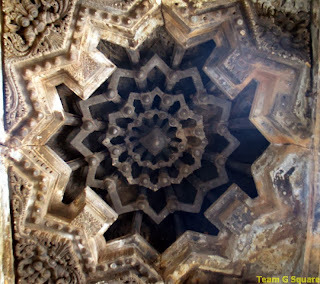 What are the typical characteristics of Chalukayan here do you say? The pillars? ceiling? 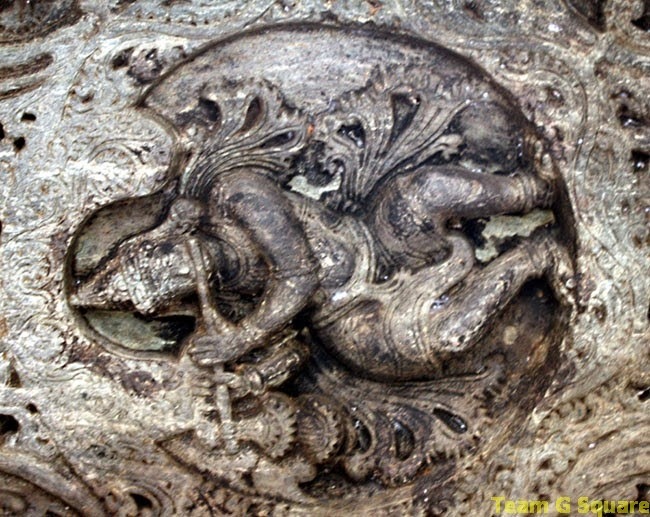 Such incredible and intricate designs they are indeed and superb captures with such amazing detail! Thank you for sharing the beauty! Have a lovely weekend! These are awesome architectures. Thanks for sharing this lovely post. Am headed that way soon. It is a treasure house of art and sculptures! I was there recently. I am speechless. 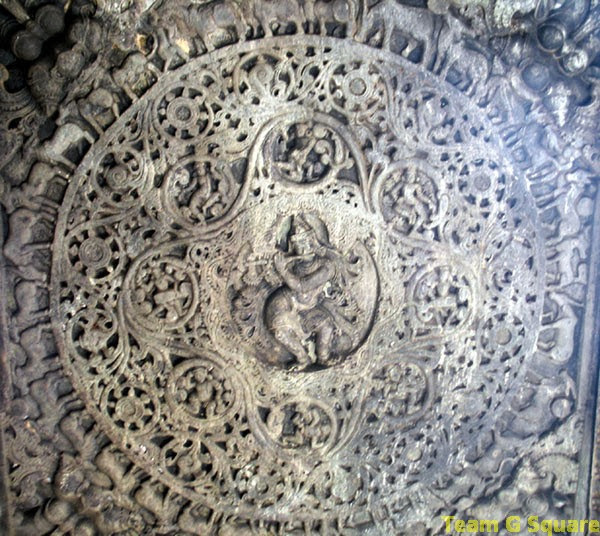 The Krishna on the ceiling, wonder how they did that. It's a complete marvel. 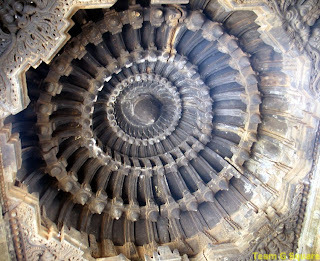 Gorgeous temple!